It’s a license to learn. 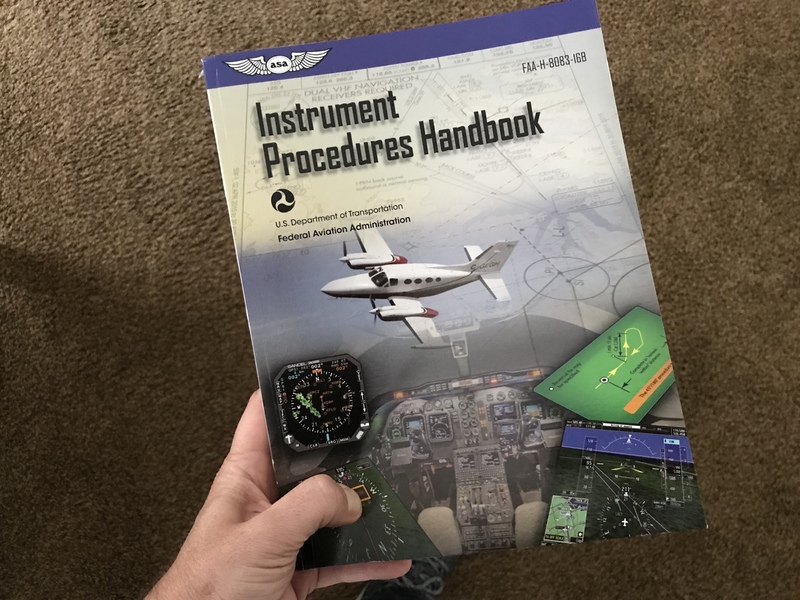 I passed my checkride. I’m a private pilot. Thanks for all the support along the way.